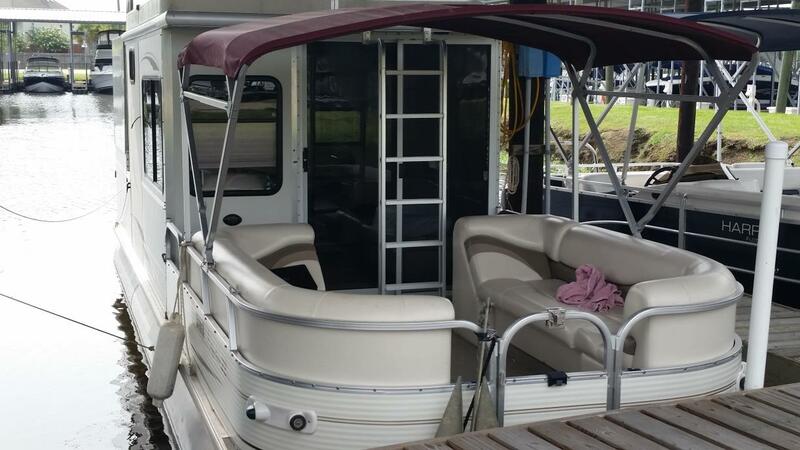 2004 Sun Tracker PARTY CRUISER 32ft Regency Edition. 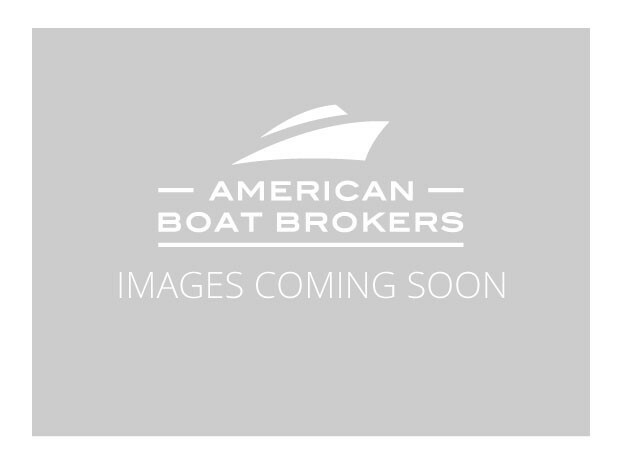 90 HP Mercury Four Stoke Outboard Engine. 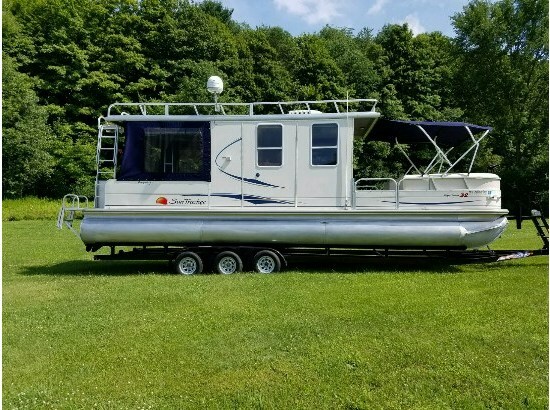 Includes Microwave, Gas Range, Sink, Bow Benches that convert to Sun Lounges, Roof Mount Air/Heat Conditioning Unit, Outlet on top of Roof Deck for Generator (Generator Not Included), Bow Cover & Rear Camper Canvas Enclosure, AM/FM/CD Stereo w/Aux Input for iPod, Lowrance Depth Finder/GPS, TV with DVD Player, Stereo and Speakers System, Docking Lights and Spotlight,(2) Batteries w/Triple Charger Shore Power Cord(2) Gas Tanks for extended trips. 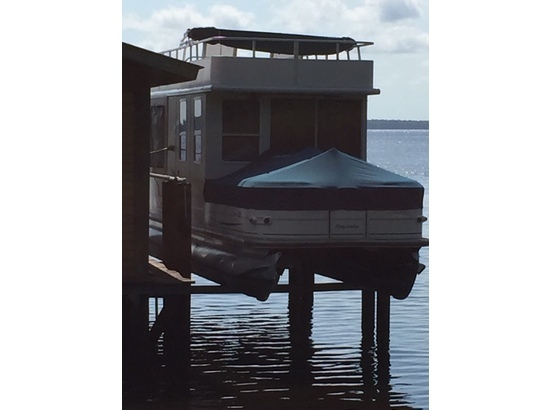 32 Length, 8' 6" Beam, USCG Rated for 15 persons. 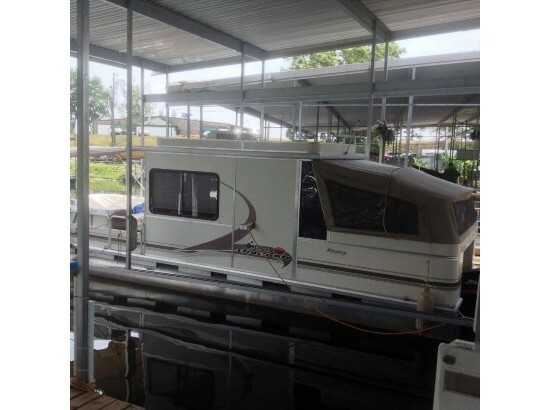 5,060 Lbs Dry Weight with All-Aluminum Decking. Second Owner $19,500. Have the original manuals that came with boat. Well kept and very clean.